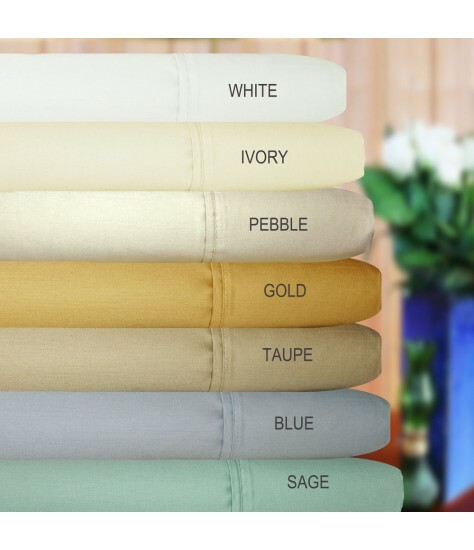 Ultra luxurious cotton bed sheet sets. 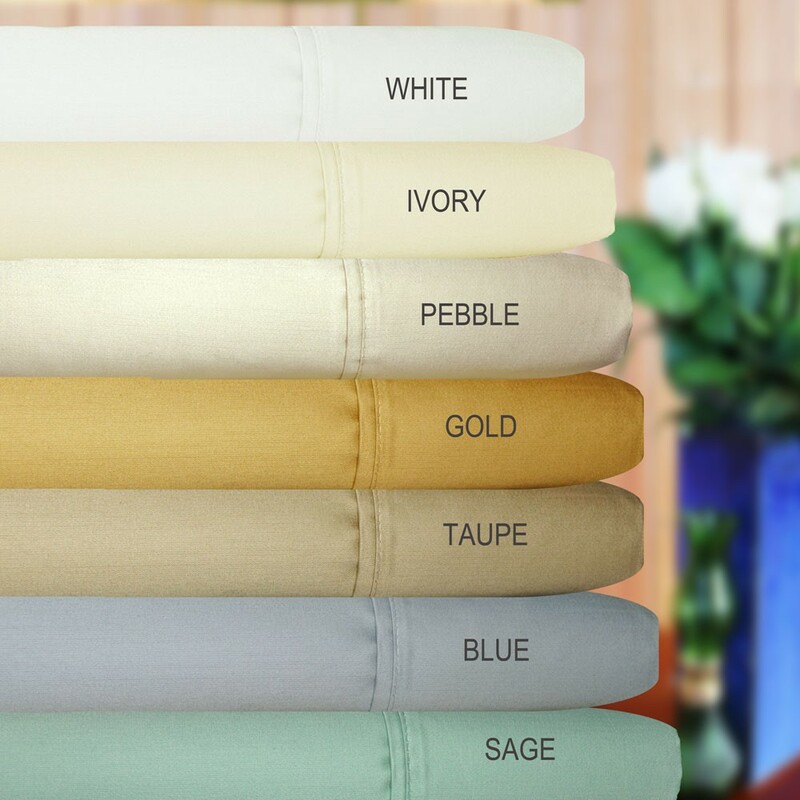 These beautiful 800 thread count bed sheets are great way to decorate your bedroom. Bed Sheet Sets include Flat and Fitted Sheets. Queen and King Set includes two pillowcases.